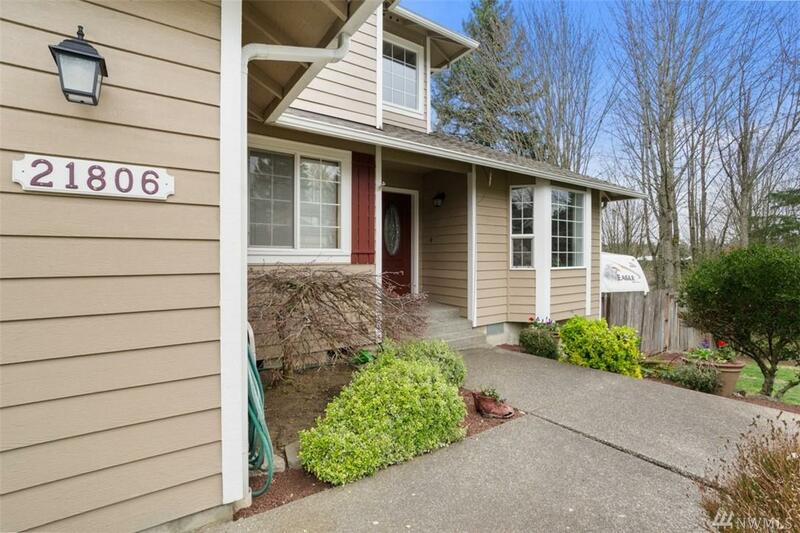 21806 104th Ave E, Graham, WA 98338 (#1435101) :: Priority One Realty Inc. Incredible value! 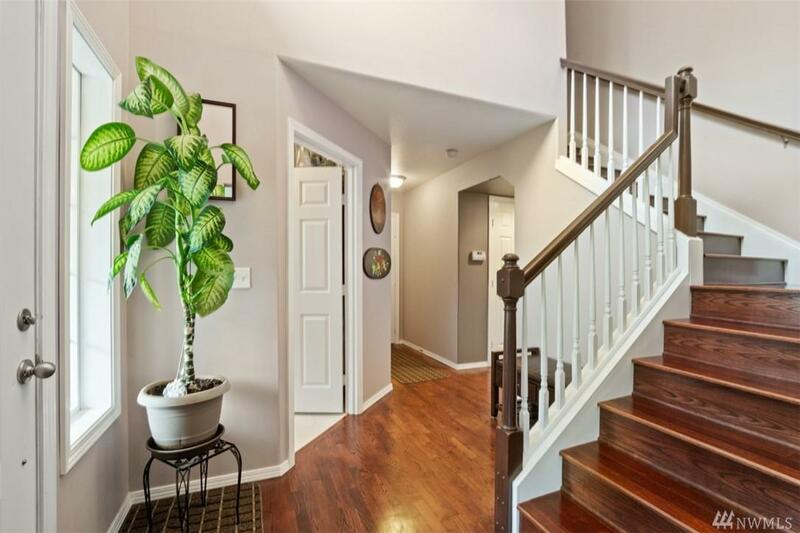 Large 5 bedroom home in gated community w/ upgrades galore & immaculately maintained! Features include newer kitchen remodel w/ granite, stainless appliances including double oven, hardwoods, tile, gas fireplace, & more. 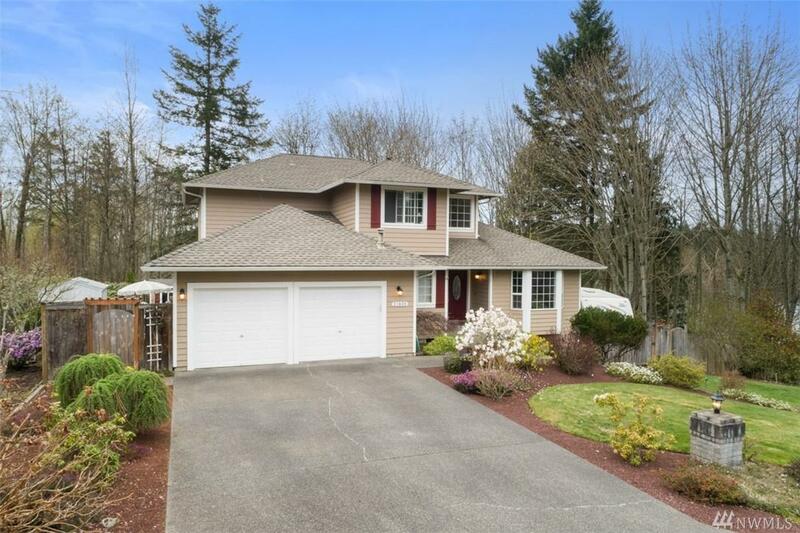 Outside has it all w/ newer 50 year roof, park-like setting on .68 acre private fully fenced lot. 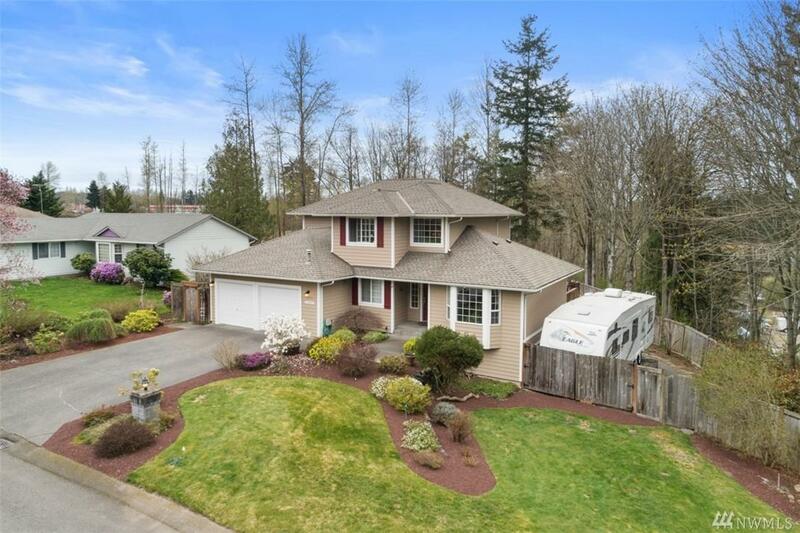 Features extensive covered & uncovered decking, pool, hot tub, water feature, fire pit, 12x8 shed, sprinkler system & RV parking. Simply incredible!